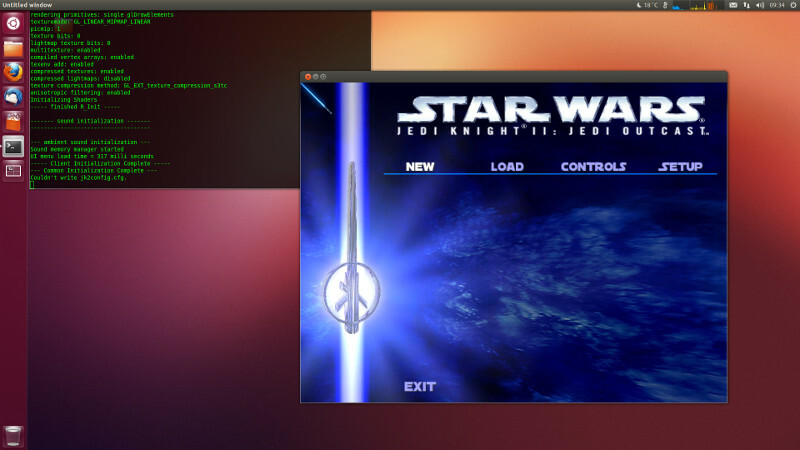 I just wanted to share my first complete compile of Jedi Knight 2: Jedi Outcast on Linux, which I started porting for fun. The port doesn’t go beyond the main menu yet, but I think it is just a matter of time. Maniac Marble 3D online again!